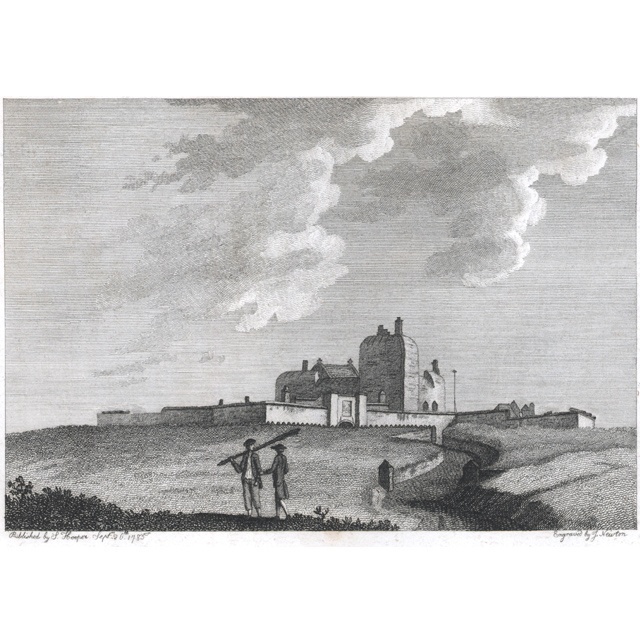 Picture number 37 from Portsmouth, A Literary and Pictorial Tour, showing Southsea Castle. The original image is an engraving from 1785. Printed on high quality paper to high specifications. The original image is a engraving from 1785.